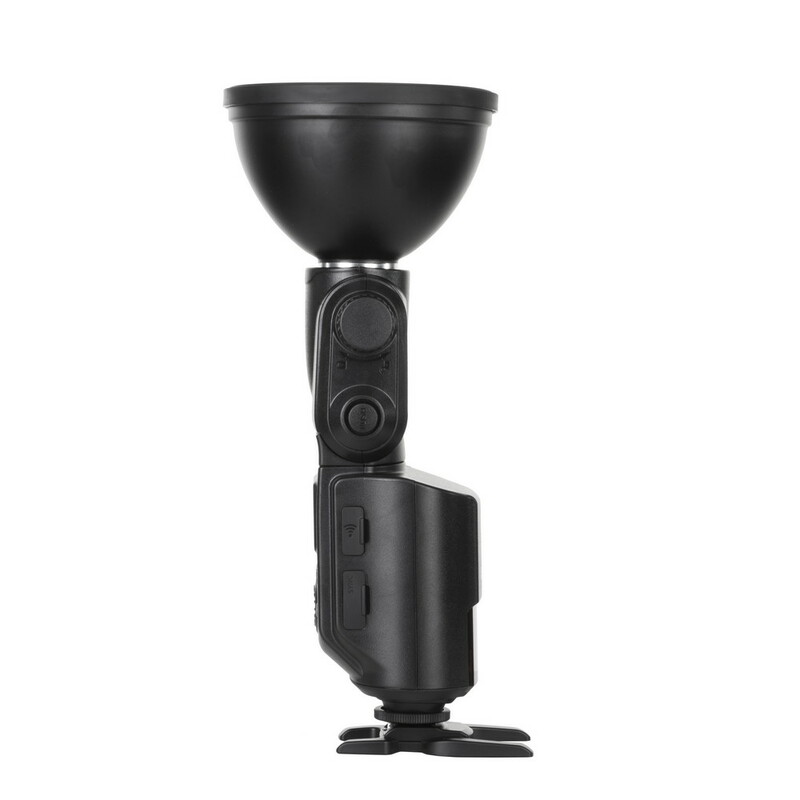 Reporter 360 is a bare lightbulb flashlight of studio light quality and reporter flashlight mobility. 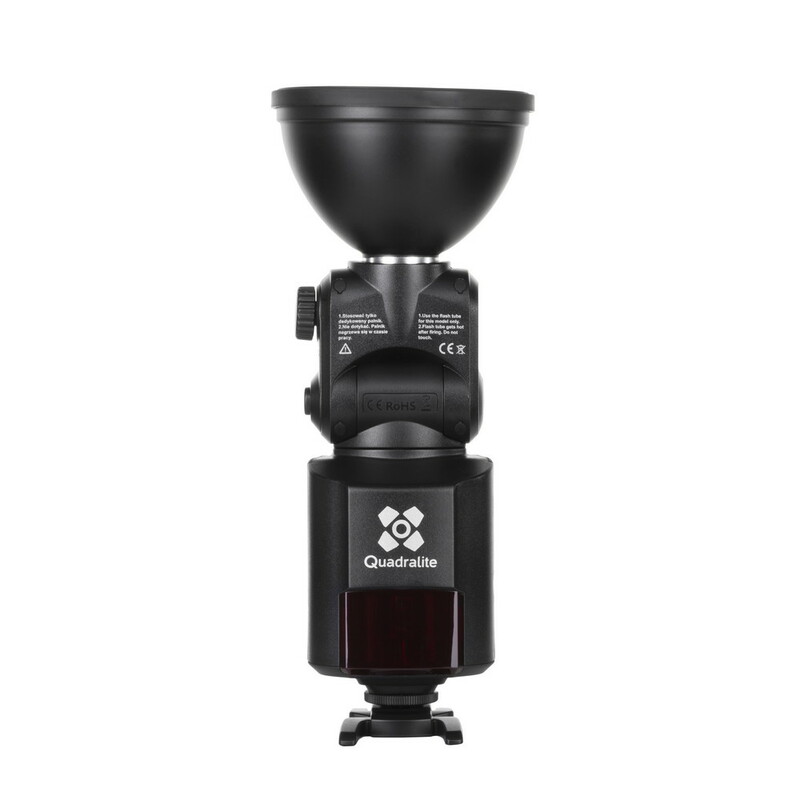 It has been designed to meet high exectations of proffesional photographers. 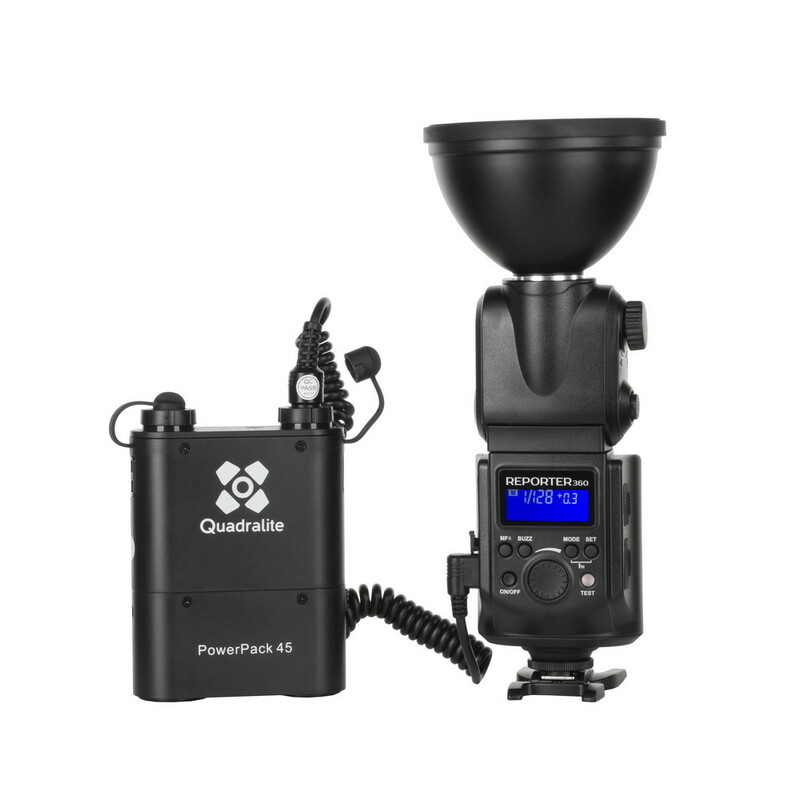 Reporter 360 consist of a bare tube flash, external PowerPack 45, wireless manual power control – Quadralite Navigator (sold separately), and a range of dedicated light shaping accessories. 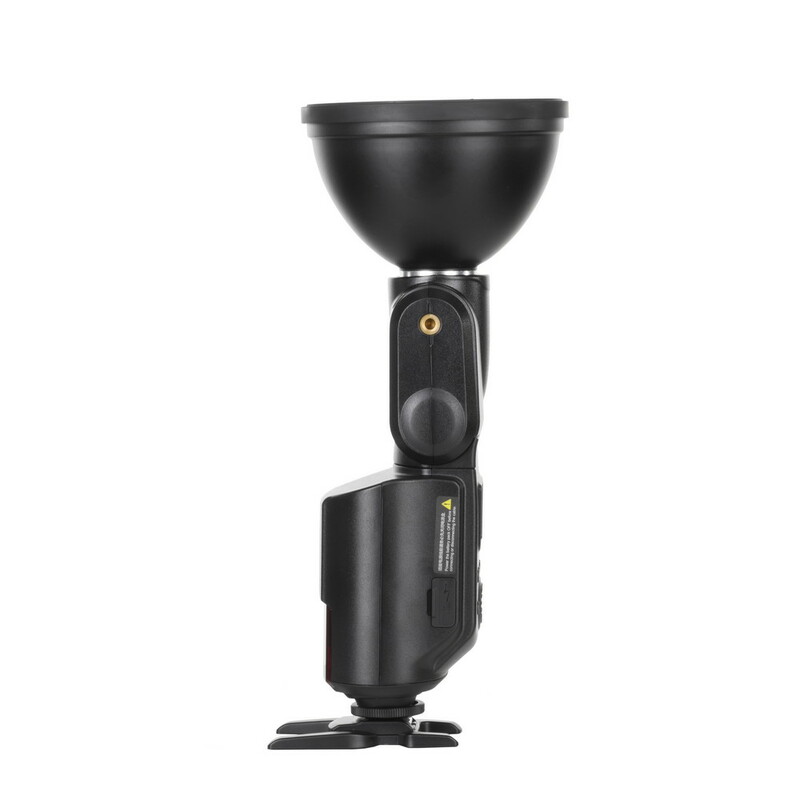 Reporter 360 is a high-powered 360Ws flash, which makes it 3-7 times more powerfull than typical reporter flashes, with the size and weight alike. Its flash power can be adjusted in range of 7EV, with steps of 1/3EV. 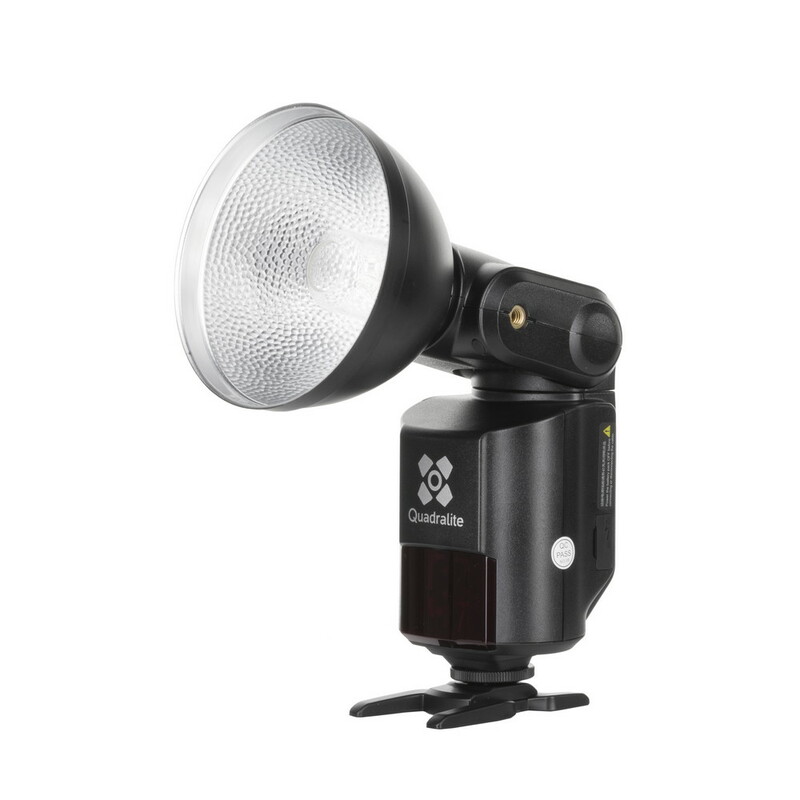 It offers studio-quality light on location, either as a hotshoe flash or an off-camera flash. 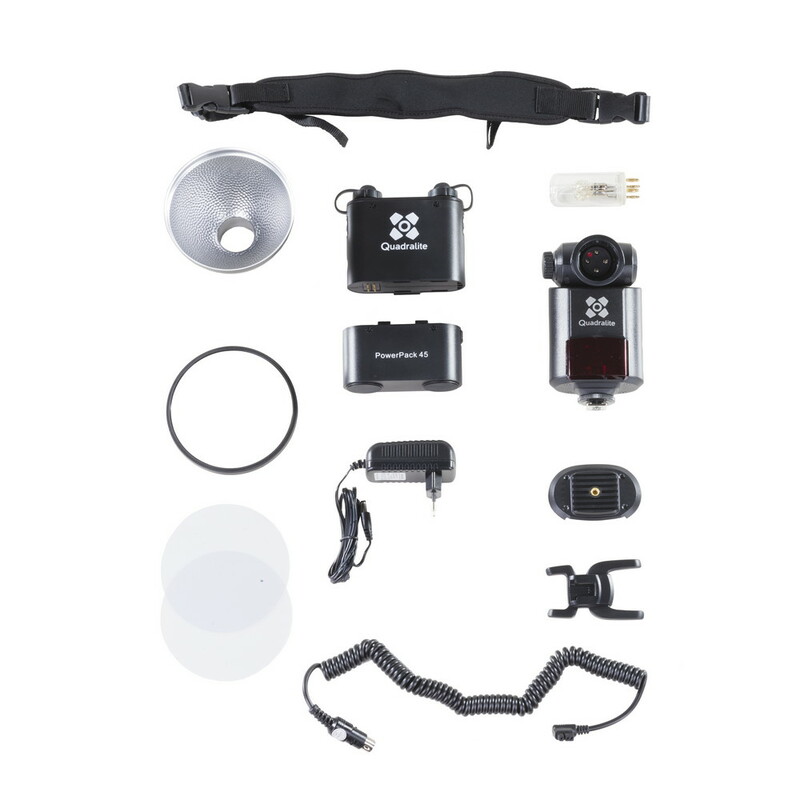 Perfect for outdoor photography, journalistic potrait photography, weddings, conferences and sport events. 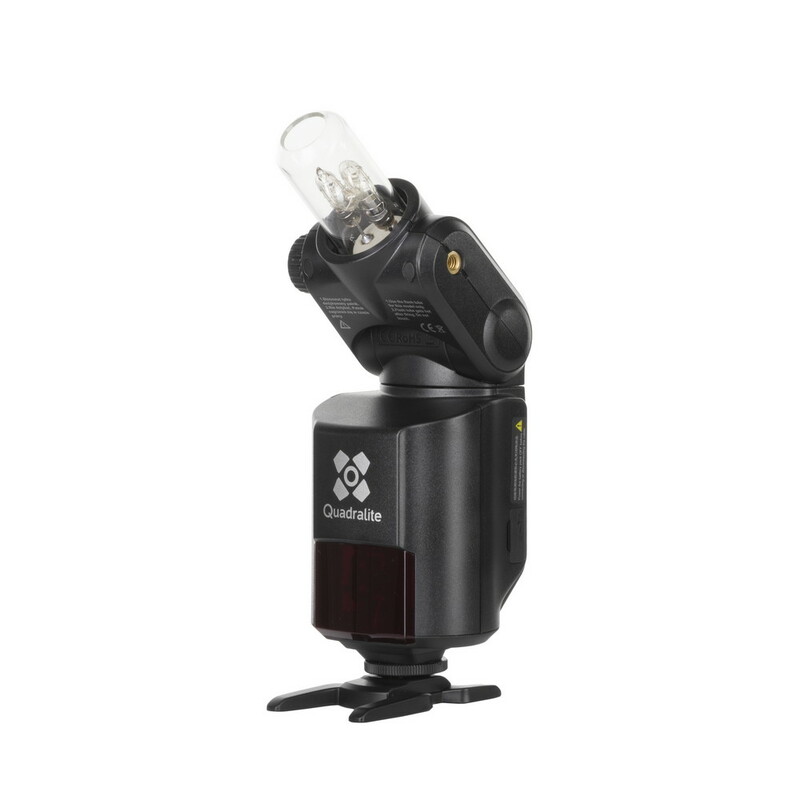 The lamp is powered by PowerPack45, which ensures enough energy to trigger 450 flashes with full power. 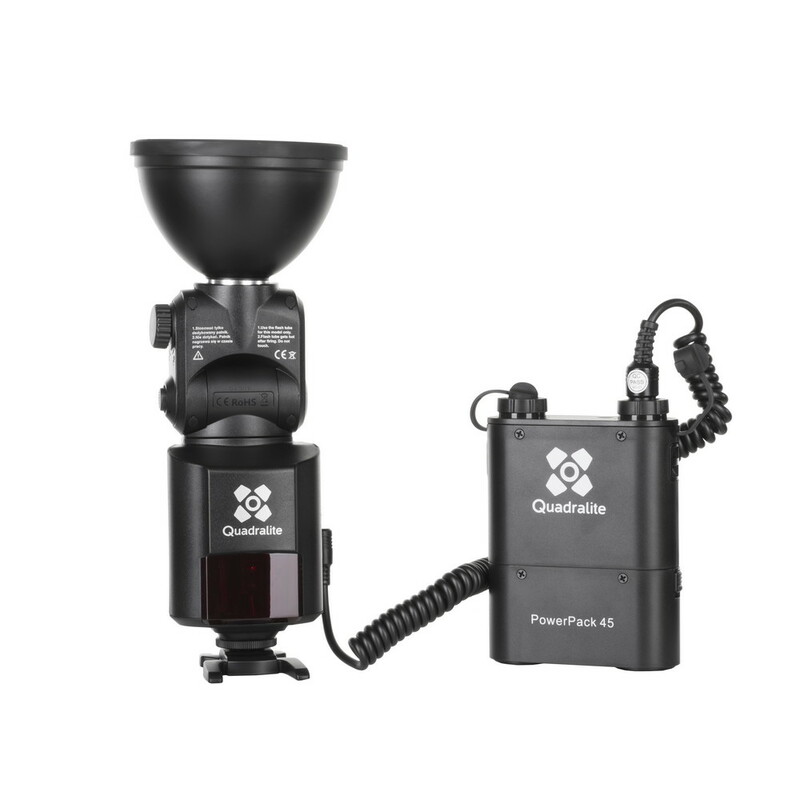 An additional feature is the possibility of connecting two Reporter lamps to one PowerPack 45. 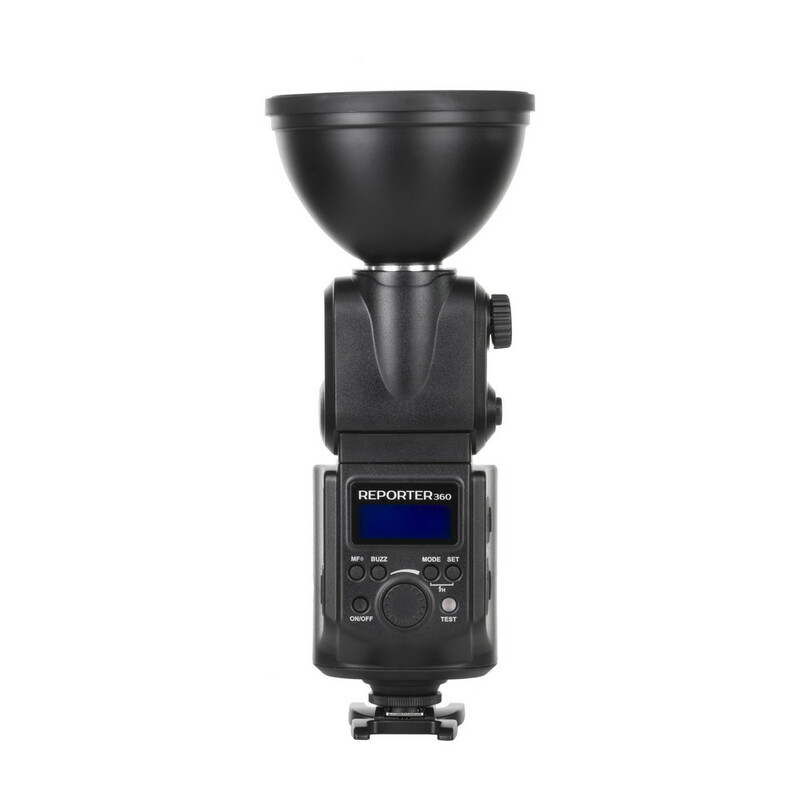 Reporter 360 has multiple modes available: slave triggering, multi flash, hi-speed sync (up to 1/8000s - only with a HSS-compatible trigger connected to PC port), serial and strobe flash, AF support. 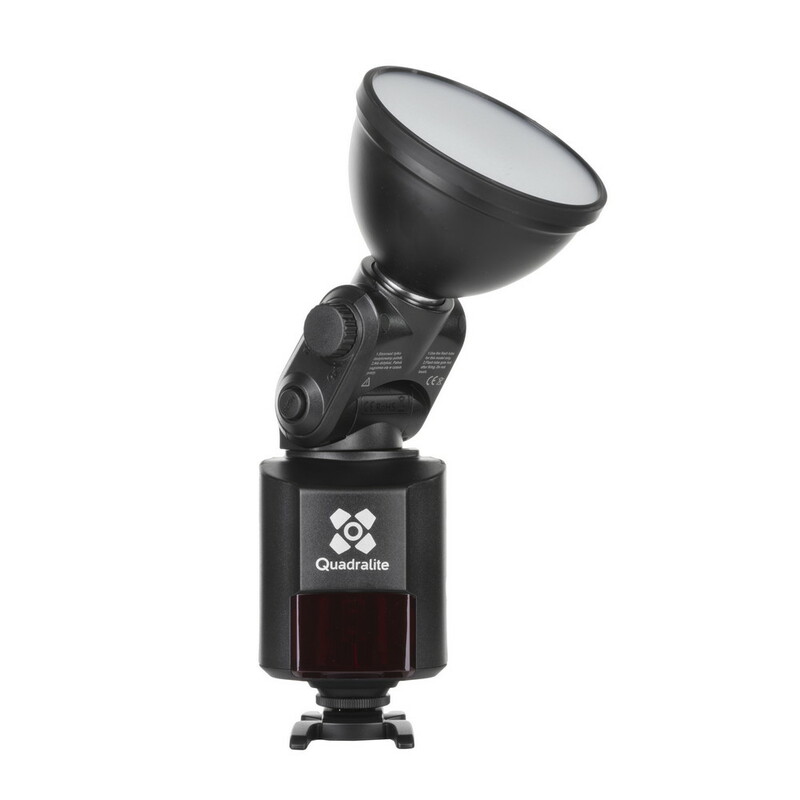 Quadralites has made a range of light shaping accessories dedicated for Reporter 360 and 180, such as: beauty dish, octa softbox, wireless triggering system – Quadralite Navigator, snoot, umbrella and many more (accessories are sold separately). Guide Number (ISO 100): 80m (with standard reflector, approx.